Continuing our tradition of discovering hot new talent from across the globe, Open Records is proud to present our first release from Dutch artist Hubert Kirchner. One of the most exciting producers and composers weve discovered in a long time, we can hardly believe that this Amsterdam-based talent is not a star already. With this first release Gamma, we hope to help change all that! 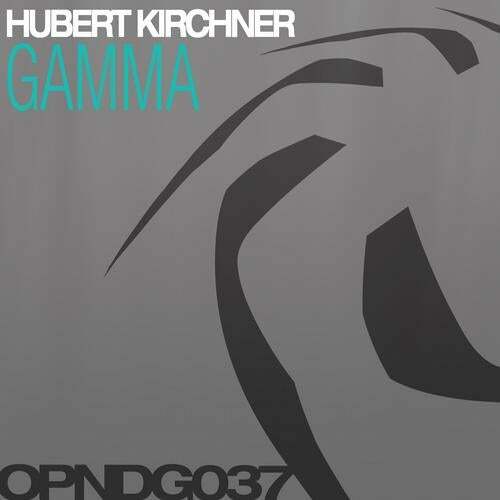 Gamma is Hubert Kirchner at his best, a powerful melodic techno monster that strikes just the right balance between epic and emotional. Underpinned by a driving bass and perfectly-placed percussion, this winding dancefloor stormer is sure to be a hit across the globe. On the flip, Pupil keeps the emotive vibes but heads in deeper and more atmospheric directions, while still maintaining enough groove to move any floor. Showcasing his command of melody again with some of the most beautiful breakdowns wee heard this year, its another perfect showcase of one of the best new talents in 2012.